The homogenization of climate data is of major importance because non-climatic factors make data unrepresentative of the actual climate variation, and thus the conclusions of climatic and hydrological studies are potentially biased. A great deal of effort has been made in the last two decades to develop procedures to identify and remove non-climatic inhomogeneities. 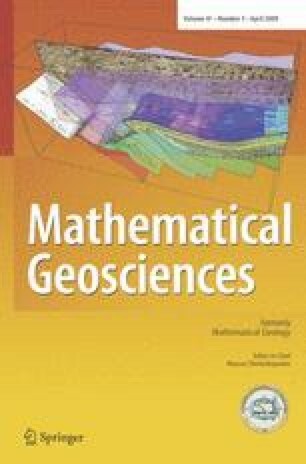 This paper reviews the characteristics of several widely used procedures and discusses the potential advantages of geostatistical techniques. In a case study, the geostatistical simulation approach is applied to precipitation data from 66 monitoring stations located in the southern region of Portugal (1980–2001). The results from this procedure are then compared with those from three well established statistical tests: the Standard normal homogeneity test (SNHT) for a single break, the Buishand range test, and the Pettit test. Promising results from the case study open new research perspectives on the homogenization of climate time series.